No other Italian region attracts more travellers from all over the world like the magical Tuscany. However, off the tourist paths you find signs of the Etruscan civilisation which you will meet at every turn. 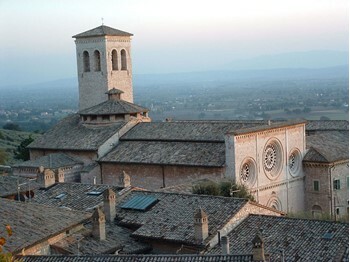 Umbria is often described as the ‘green heart of Italy’ its gentle hills peppered with rustic hilltop towns allow wonderful panoramic views of the sunny countryside. It is understated and undiscovered, its people are cheerful, casual and enthusiastic about their land and its produce. The food is healthy and simple and the wine, like so many other aspects of the region, is a carefully kept secret. Venice is world famous, but venture out from the city into the surrounding countryside of Veneto and you will discover an area unknown to the tourist. 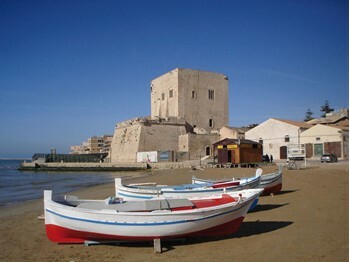 The enchanting island of Sicily is a unique blend of all that is best about the Mediterranean. There are many sights and experiences not to be missed, including some of the most perfectly preserved temples and theatres in the world. 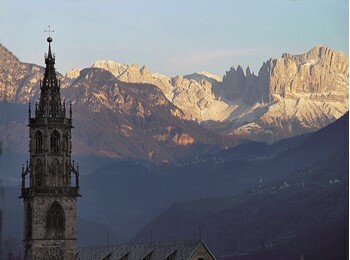 There can be no better way to appreciate the delights of Italy than on our superb cycling tours. Meandering along leisurely cycle routes in the warm, summer air you will be free to immerse yourself in the full Italian experience.